Managing a kindergarten today is far from simple. With heavy administrative burden and rising demand for parent-school communication, eClass is called to provide a one-stop integrated service covering administration, communications and teaching to raise campus management efficiency. 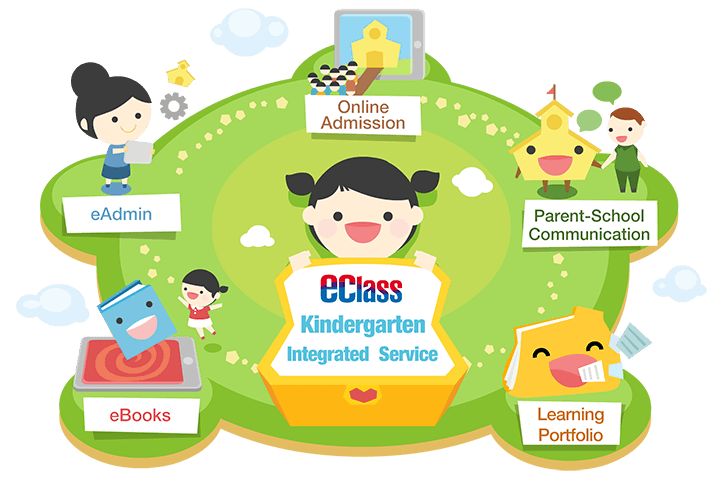 What are the advantages of the eClass Kindergarten Integrated System?